There is no shortage of chocolate and flowers being given on Valentine’s Day but according to an article just published in the Daily Mail, what women want is far from cliche gifts. 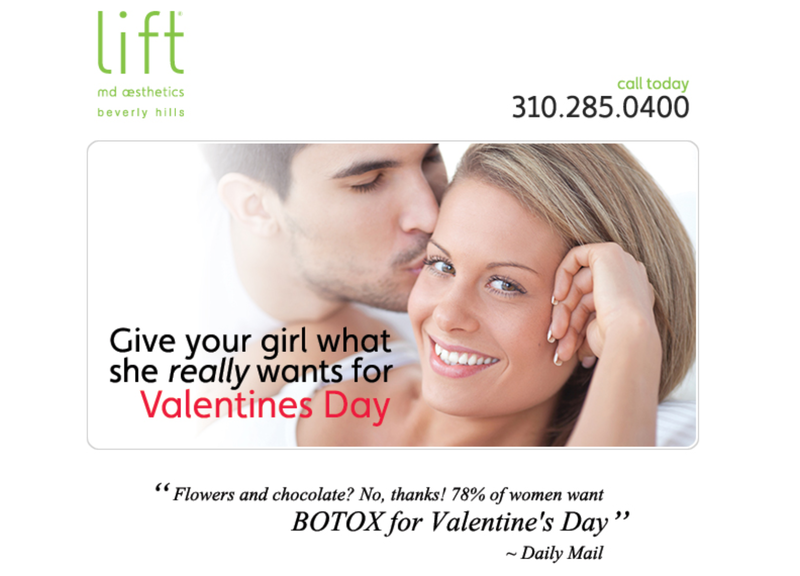 According to a poll taken by the Daily Mail, researchers discovered that a staggering 78% of women would rather receive Botox or dermal fillers. 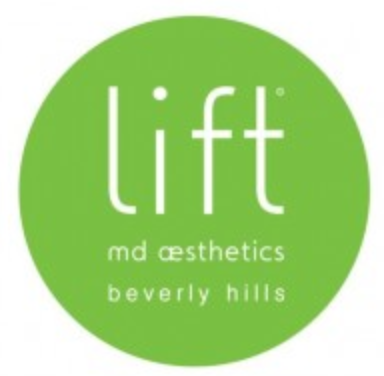 Don’t waste another minute or dime buying a present that she doesn’t want when you can visit Lift MD Aesthetics and get her the gift she really wants!